More and more kids are becoming less physically fit. Obesity in kids is on the rise as our culture becomes more and more sedentary. Throw in realistic video games, social media such as Facebook and Instagram, and TV shows on demand and kids’ options for entertainment that require no movement are limitless. Limiting “screen time,” is a new term that didn’t exist 20 years ago when the source of entertainment after school was playing with the neighborhood kids outside. Getting kids active and staying active is harder and harder. Enter Miss Colleen’s Elite Dancentre in Rockville Centre. We strive to teach boys and girls the best dance lessons. We offer something for everyone, such as ballet, tap, jazz, and hip-hop, for all ages. We offer dance classes for two-year-olds as well. Our mission is to foster a life-long love of dance in all of our students’ hearts. By hiring the best dance teachers to instill a love of dance in our students, we believe we are helping kids be healthier, global citizens. Contact us today for a current list of classes. Dance is an incredible workout. You work all of the muscles in your body and are constantly in motion, harnessing the power of low aerobic exercise for fat burning, metabolic benefits. As kids, this part doesn’t matter to them, which is the point. We want to instill a habit of moving at a young age, which will hopefully continue throughout their lifetime. Dance increases flexibility. A lot of our dance movements require holding positions and balancing. Moving your body constantly promotes the elastin in your muscles’ tissues to stretch. Staying flexible is a key to good health. Dance increases muscle strength and endurance. Holding positions forces muscles to contract, which causes them to strengthen. Working against your body weight promotes muscle growth. 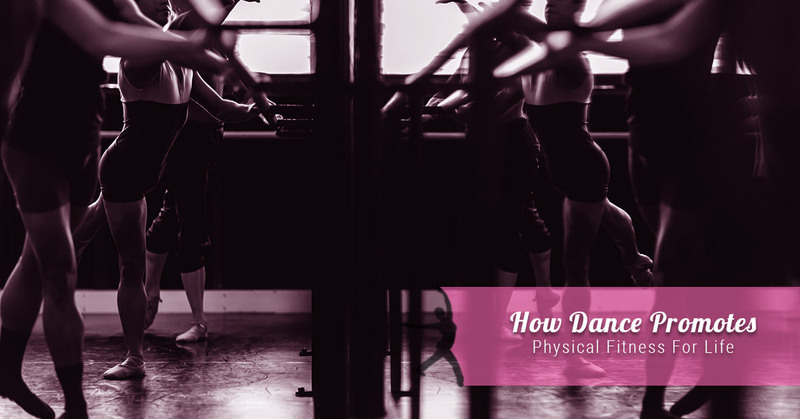 Doing dance several times a week, week after week, leads to a build-up of endurance. Endurance creates a healthy heart, lungs, and body. Dance fosters friendships. Here at Miss Colleen’s Elite Dancentre, we cherish our students. We strive to make them feel welcome from the moment they enter our studios and feel special until the moment they leave. We foster friendships with social activities as well as making sure all the kids know one another. When preparing for a performance, our kids will spend hours together, which allows deep friendships to form. We’re proud of our kids and how they look out for each other. Dance is fun! Here at Miss Colleen’s Elite Dancentre, we want our dance students to have fun. We incorporate games into our class lessons, fun music, and free time to work on individual moves. Our students catch up with their friends and learn dance moves all the while enjoying themselves. While dance is a great workout that produces muscle tone, fat loss, and a healthy heart, Miss Colleen’s Elite Dancentre in Rockville Centre cares about our students in every way. We want them to enjoy our dance classes and keep coming back for more. Moving is the key to fitness and we believe we are helping kids stay fit with our dance classes. By offering amazing dance class selections with top-notch dance instructors and fostering friendships with our students, kids not only look forward to coming here, but we are the highlight of their week. Contact Miss Colleen’s Elite Dancentre today!